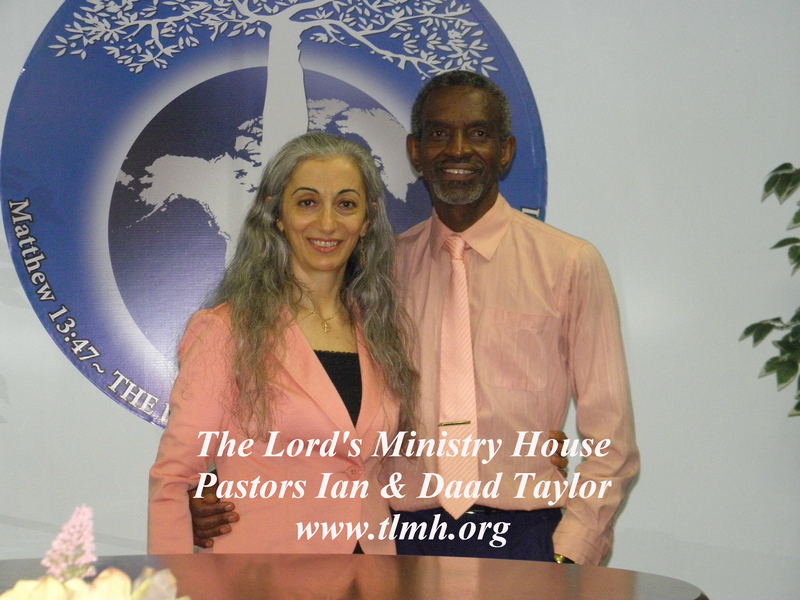 Pastor Ian M. Taylor is the founder and Senior Pastor of the registered charity named The Lord's Ministry House, a Word-Faith-Righteousness-Grace church located in Hamilton, Ontario, Canada. Pastor Ian & his wife Daad Taylor are an ordained ministers of the Gospel through AFCM Canada. Pastor Ian is an anointed Teacher of the Word, whose calling is to teach and preach the Gospel of Jesus Christ with the emphasis on: the fear of the Lord, the lordship of Jesus Christ, righteousness, holiness, and the glory of God with the understanding of Grace. Pastors Ian &Daad, have a passion to see that we all come to the unity of the faith and of the knowledge of the Son of God, to a perfect man, to the measure of the stature of the fullness of Christ (Ephesians 4:13). Their goal is to help believers all over the world to come up higher in their walk with God, and to become able to reign in this life as kings.